← New Orleans’s Confederate Monument Controversy (Guardian UK. Jan 2016). Obit for NOLA musician Mike Joseph (OffBeat. July 2016). 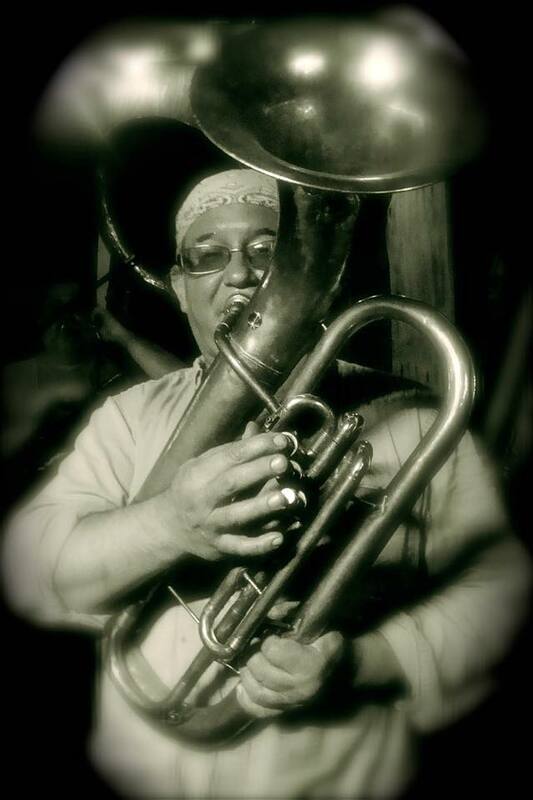 New Orleans musician Michael James Joseph passed away Monday, July 11, at the age of 48. Joseph was known as the bass guitarist for legendary New Orleans rock ’n’ roll bands Black Problem, Lump and Norco Lapalco, and as a longtime horn player for Egg Yolk Jubilee. Joseph worked at Southern Candymakers in the French Quarter and as a waiter and manager at Morning Call in Metairie. Joseph graduated from Archbishop Rummell High School, alma mater of most members of Egg Yolk Jubilee.